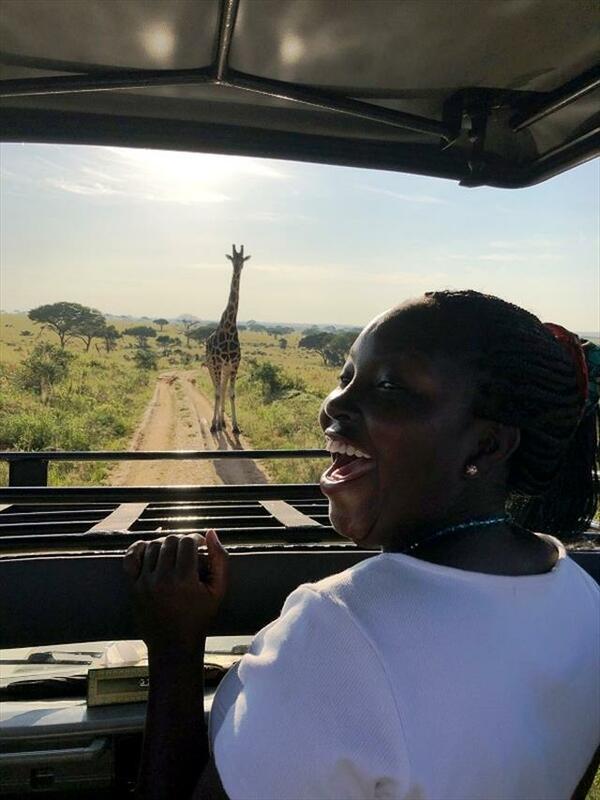 EXPLORE Lake Mburo National Park, the best place in the country to see the gigantic eland, antelopes as well as zebras, topis, impalas, warthogs and several acacia-associated birds. Day 1: Transfer from Entebbe to Lake Mburo and stop over at the equator. After breakfast, live for Mburo with our driver / guide. 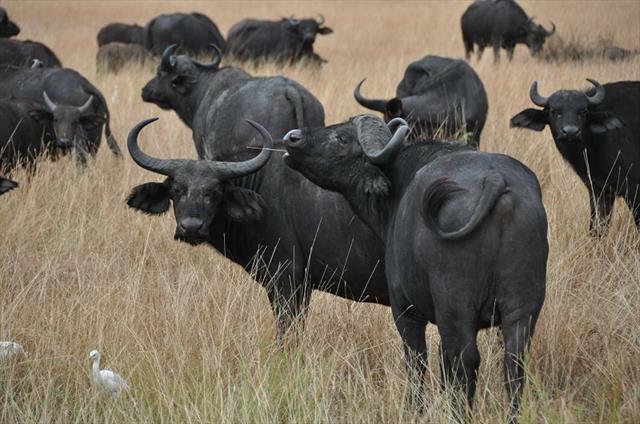 Drive west words of Uganda to the beautiful Lake Mburo National park. Have a stopover at the Equator for photos , craft and lunch. Proceed to the park arrive in the afternoon, check in and relax at the hotel. Dinner and over night at Arcadia Cottages / Eagles Nest lodge. 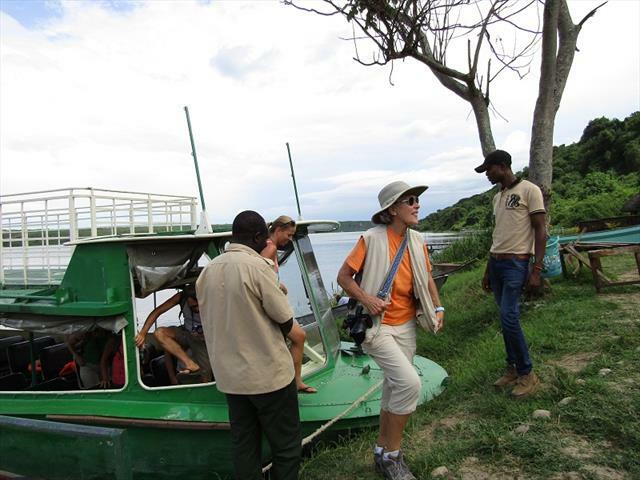 After lunch go for a breath taking boat cruise on Lake Mburo with a chance of seeing several water birds aside the sitatunga, a wetland dweller and other water animals. So many animals come by the lake to drink water. Return to the hotel, Dinner and over night at Arcadia Cottages / Eagles Nest lodge. Day 3: Morning Nature walk and Transfer back to Entebbe. 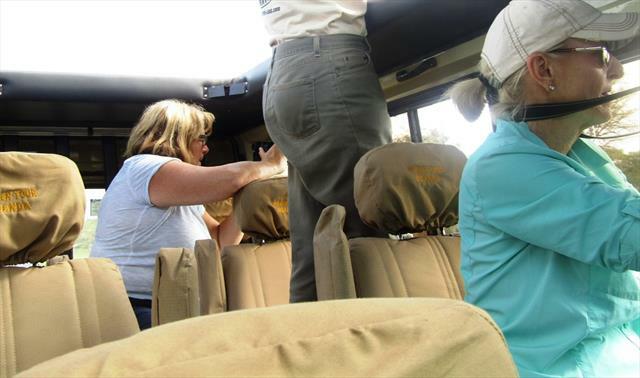 After our last breakfast in Lake mburo national park we set off for a morning nature walk where you will trail through the footsteps of zebras and enjoy different primates in the forest. Check out of the hotel and drive back to Entebbe with a stopover at the equator for lunch. Proceed to Entebbe arrive in the late evening, check into the hotel waiting for your flight departure. Our Driver guide will drop you at the airport.